KING FOX Ft PALLASO. On His New Official Audio Sound Track Entitled "DDALA". Mp3 Download Audio For This New Song VIA YIKA BOY MEDIA & Enjoy Your Day.
" 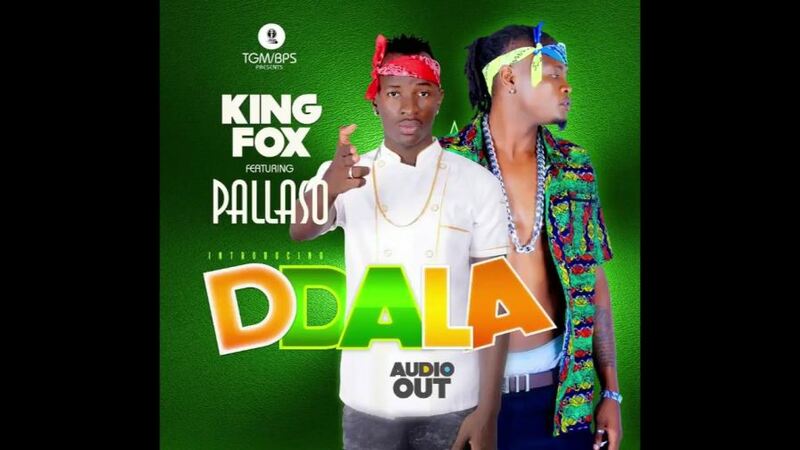 King Fox Ft Pallaso - DDALA. "